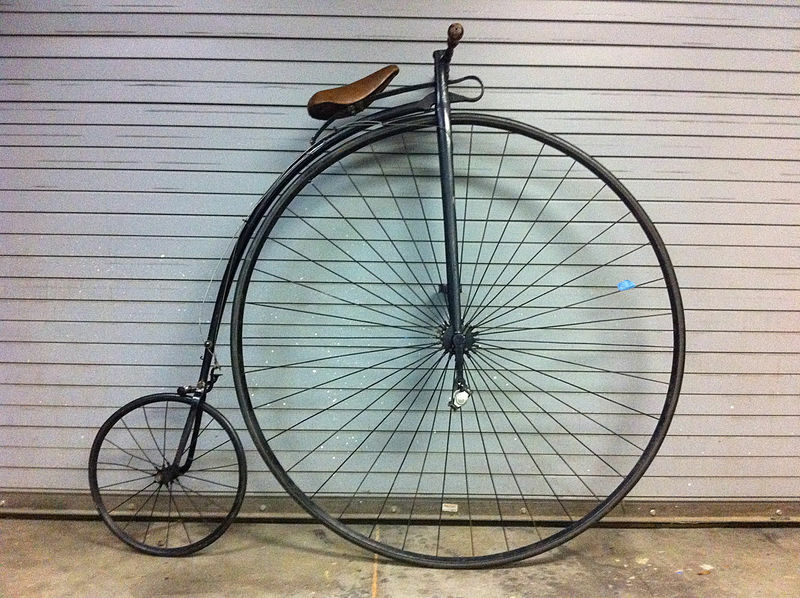 High-wheels were developed when it became apparent that the bigger the front wheel on a velocipede relative to the back wheel, the faster one could ride. 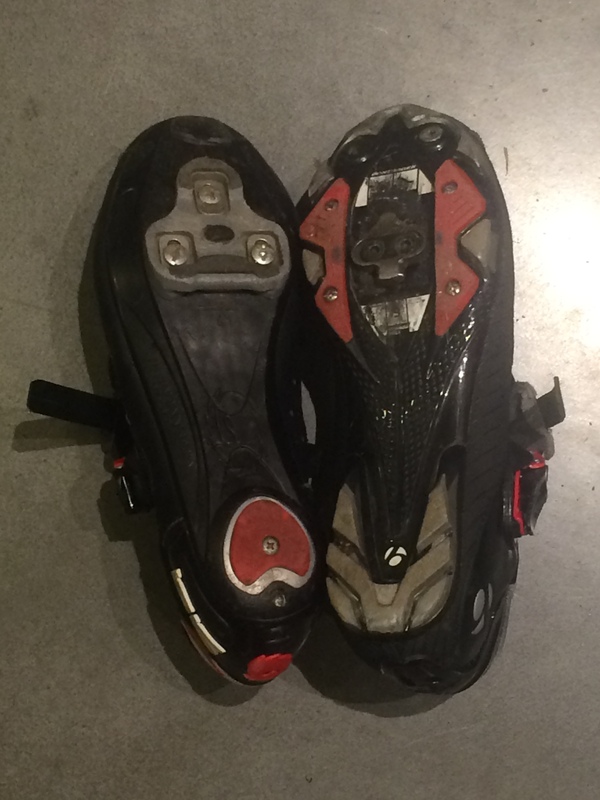 Some high-wheels had a front wheel of 60 inches, and a back wheel of only 16. To modern eyes, high-wheel bicycles look like a strange and dangerous invention, which is an accurate but also overly simplified interpretation. The high-wheel lasted much longer than the velocipede. According to Bicycle Design: An Illustrated History, the first generation of high-wheels was developed in 1869, before the velocipede craze had ended. James Moore, a British racer, started to use French high-wheels in both Britain and France, prompting his competitors to adopt them as well. However, it was in Britain that the high-wheel, or the bicycle as it was now known, first became popular. The Franco-Prussian War (1870-1871) halted bicycle production in France, making Britain the center of bicycle production. Bicycle racing was central to the high-wheel’s development, as watching races remained popular. 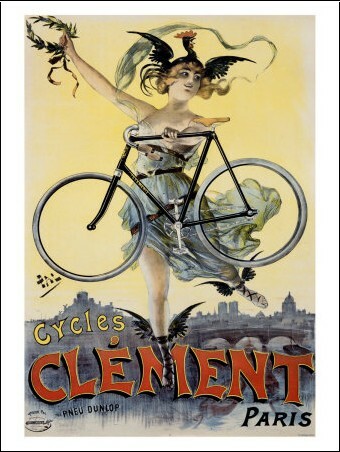 Bicycle manufacturers continued to improve the high-wheels design, cutting down its weight, which increased its speed. The high-wheel was certainly dangerous, but it was also more effective machine than the velocipede. Glen Norcliffe pointed out in The Ride to Modernity, many young men were drawn to the high-wheel at least partially because riding one was a risky endeavor. One of the biggest challenges with the high-wheel was mounting and dismounting. 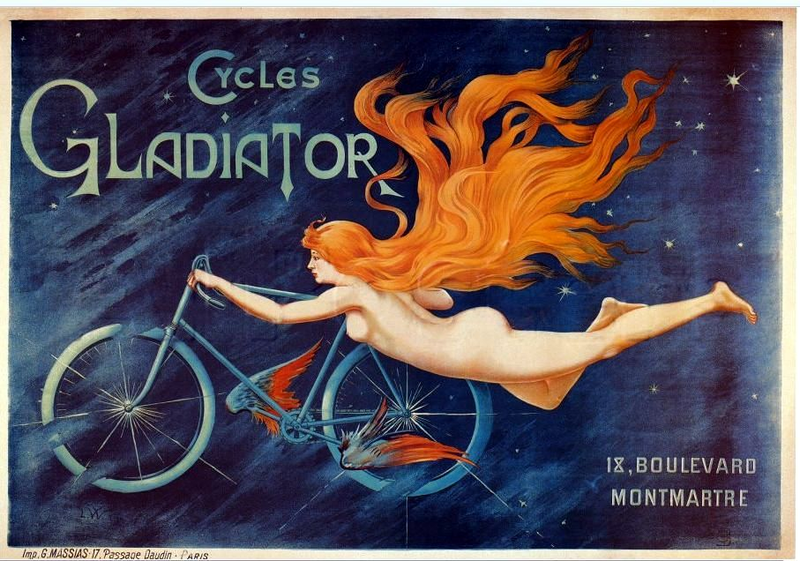 In order to get on, riders often ran along the bicycle to get it moving and then leaped into the saddle. Another option was putting one foot on the step located over the back wheel and pushing against the ground with the other foot before hauling oneself up. 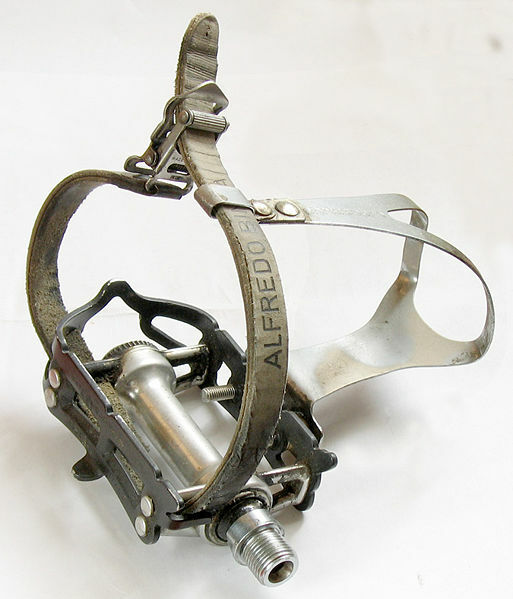 Some high-wheels were equipped with spoon breaks or roller breaks, but many preferred to ride without them and simply backpedaled to slow down. 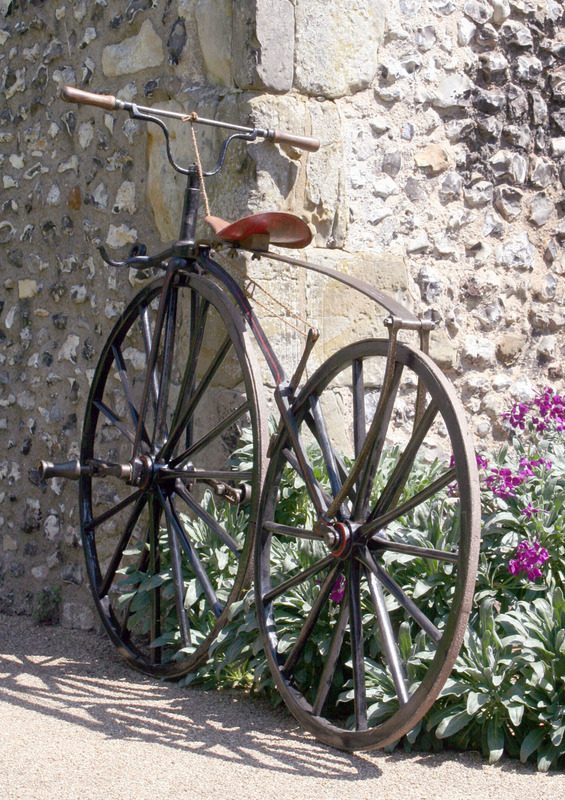 The high-wheel became popular among well-to-do young men in Britain starting around the mid-1870s. Young men formed clubs at Cambridge and Oxford, and bicycle clubs became increasingly common. Clubs, however, were quite exclusive and tended to be open only to relatively wealthy men of a certain class. In 1878, the first high-wheels arrived in the United States in Boston and soon spread to Harvard and then to other Ivy League schools. 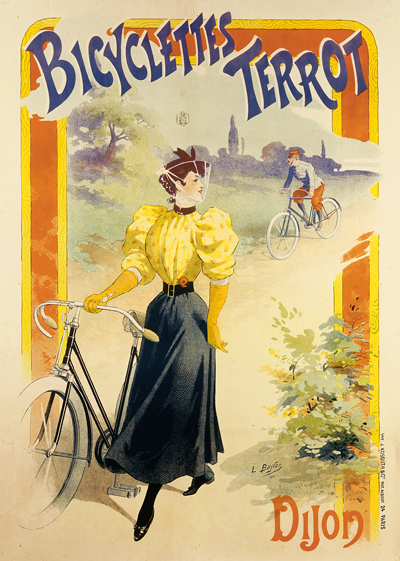 During the 1870s, cycling was a highly classed and gendered activity. Men who rode high-wheels often wanted their sport to remain exclusive. Being able to afford a high-wheel, along with club dues, and a uniform indicated that the cyclist belonged to the leisure class, as who else could afford a machine with no real practical purpose? It was also impossible for a woman to ride a high-wheel without cross-dressing or at least adopting dramatically altered garb. 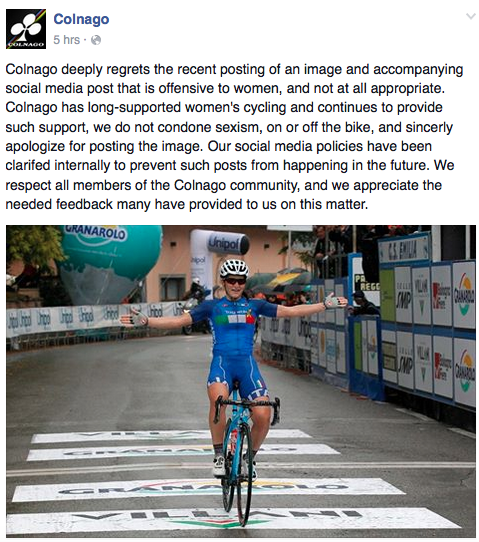 Later on, many cycling clubs welcomed women, but at this stage bicycling was in no way democratic.